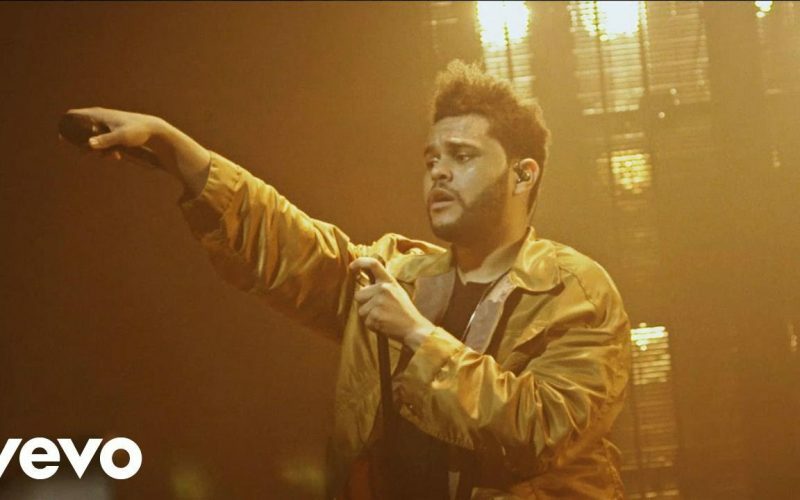 The Weeknd performed live on “Vevo Presents” capping off a very good year with a No. 1 album and several trophies. The Grammy-winning Canadian singer stepped on the stage last Saturday to perform some of his biggest hits including “The Hills,” “Party Monster,” “Can’t Feel My Face,” and “False Alarm.” Over one thousand guests turned up at the Hangar Studios in Los Angeles to see him in action for an electrifying half hour set. Weeknd is getting ready to embark on his “Starboy: Legend of the Fall” world tour which gets underway on February 17 in Stockhom, Sweden. He will then make his way across Europe before turning his attention to North America.